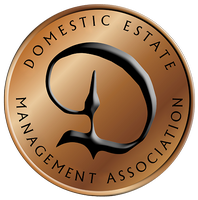 Informed home owners require their estate staff to join Domestic Estate Management Association (DEMA); the worldwide educational association for the private service community. DEMA is the gold-standard for non-negotiable standards. 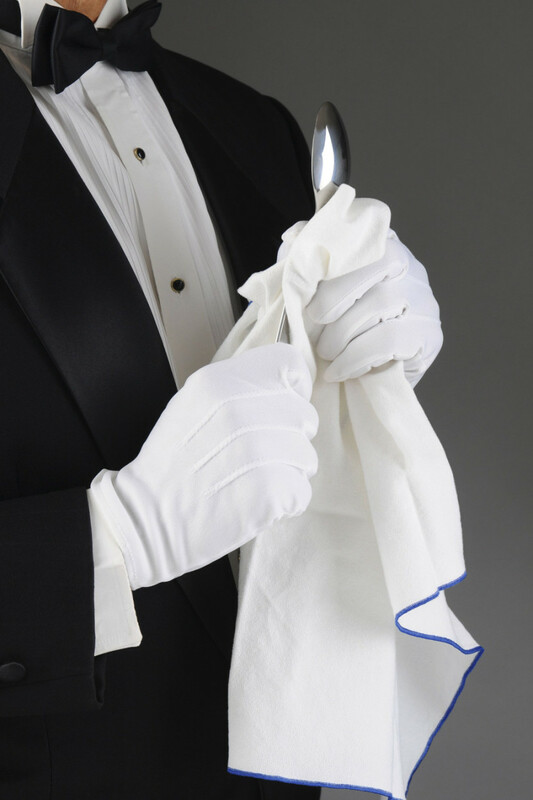 They are committed to continually raising private service standards to ensure your homes are managed professionally and to the highest standards. DEMA provides the private service community with invaluable resources and continuing education otherwise unavailable. Your staff will have access to local chapter meetings, educational materials, webinars and a network of professionals striving to elevate professional services and the estate management industry. 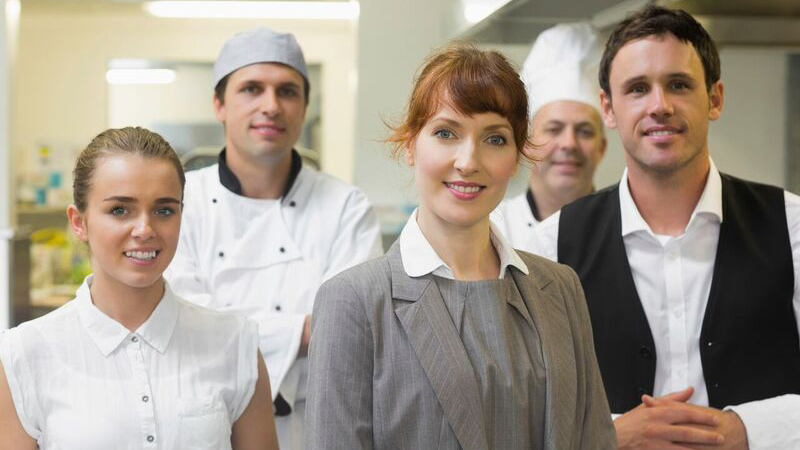 As with any profession, training is essential to ensure your estate staff is apprised of standards that you deserve. 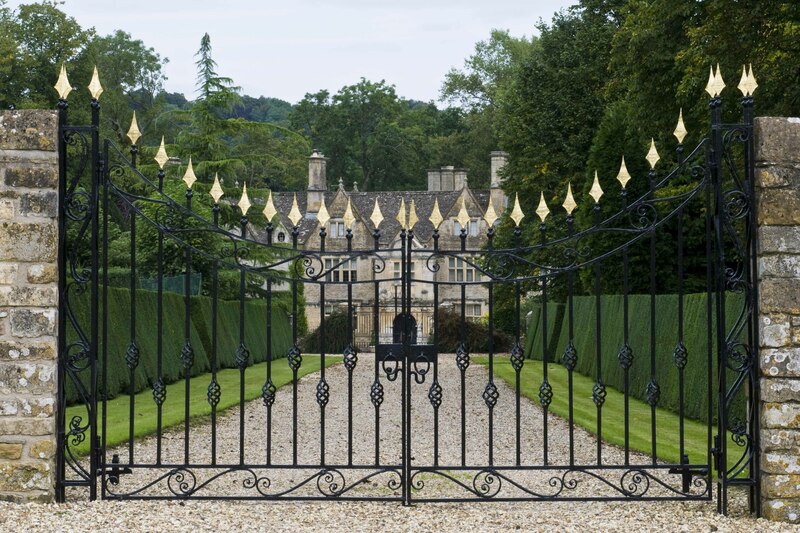 DEMA members are kept up to date on subjects essential to managing your estates, from technology and tidiness to silver and security. Often the training is provided by brands you likely have in your home including Christofle and other Home Trust International brands. 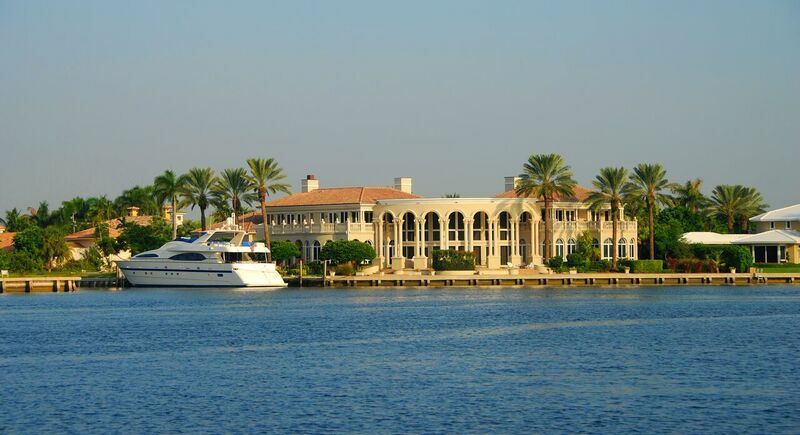 The fee for estate managers and staff to join DEMA is modest; the cost is generally underwritten by the homeowner. Any estate manager who desires to serve you should want to belong to DEMA. You should require it. DEMA members protect and preserve the estates they manage. They serve their principles professionally, intelligently and intuitively.